Putting together this year's holiday gift guide, I came to realize that I have spent a lot more time this year focusing on items that are utilitarian in some way, or solve an issue. Perhaps that comes with age as I now tend to spend less money on what many would consider frivilous things. True, not everything on my list this year is practical, but you still have to have some fun in life. Luckily I think a lot of people share these interests, and hopefully this list will assist you with your gift giving this holiday season. Normally I start off my list with some obscenely priced television, but this year I opted to go for one that is far more within the realm of reason for most folks, and you're going to get your money's worth for sure. With 4K content slowly becoming more mainstream, it's time to future proof your television – or any TV you give as a gift – to this standard, but currently the price of most sets are still cost prohibitive. The VIZIO P702ui-B3 70-inch is a gorgeous set that is only going to set you back $2500 and keep you cozy with 4K content for years to come. 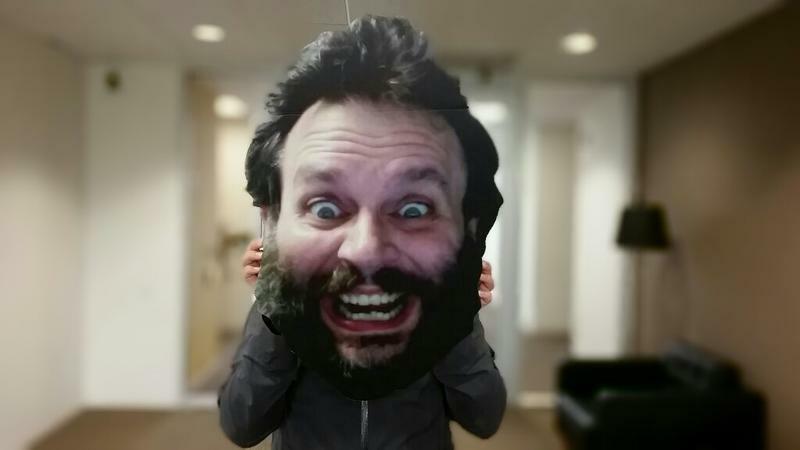 This is the set we chose for the new TechnoBuffalo office, and we're loving it so far. Beyond the gorgeous picture, you're also going to find five HDMI ports, a 240 Hz refresh rate, built-in apps and a remote with a full QWERTY keyboard on the back. At this price, you can't really go wrong with this set. The MacBook Pro with Retina Display is easily one of the best looking laptops we've ever seen. If your loved one works in the graphic or video fields, they will definitely appreciate the Retina Display as they won't have used anything quite like it before while working away from their desktop. Even if you're thinking about picking this up for someone heading off to, or already in college, they're still going to appreciate just how wonderful everything looks as they work on projects, or kick back and enjoy some Netflix on the weekends… they certainly wouldn't be up late watching anything on a school night. Lets face it, no one ever wants to think about being inconvenienced until they have to, and then it's all you can think about. 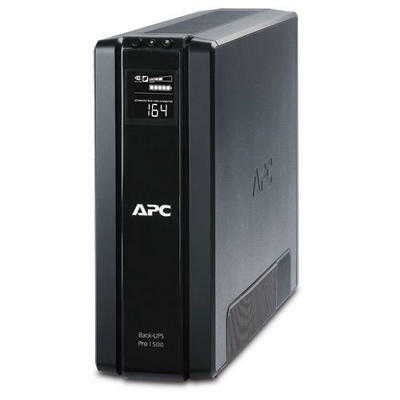 Losing power has to be one of the most annoying things around, and an uninterrupted power supply (UPS) APC BR1500G is one thing you will definitely appreciate having at that time. Earlier this year I lost power for several hours early in my work day. While I had no lights, I was able to say online for around 2 & 1/2 hours with a cable modem, router and iMac all plugged into this beast. Things started to get dicey by then, but luckily the power came back on just in time. With a suggested retail price of $310 – you can find it much cheaper online – you or whomever you give this to will greatly appreciate having it when that moment comes. It also offers surge protection and a copious amount of outlets, so it has uses all year round. The Dropcam Pro is the perfect solution for so many situations. Want to watch your baby? Check on your puppies? See what's happening at home while you're at work? Check on your employees while you're at home? Dropcam is perfect for all of these situations and many more. It also offers Night Vision which is pretty darn good, along with the ability to set up alerts confined to only certain areas within its sight. 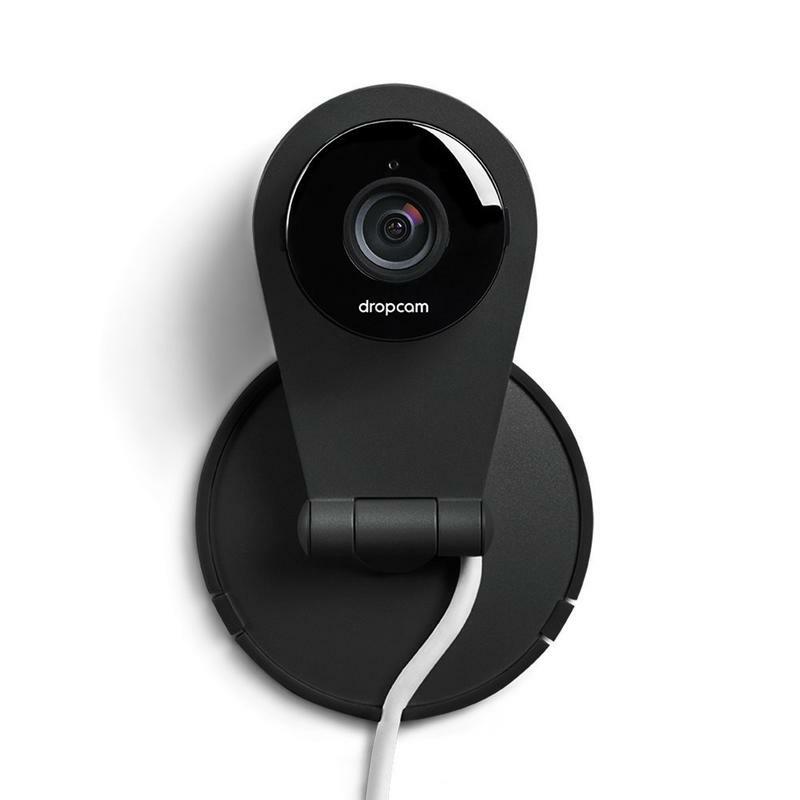 About the only drawback to the Dropcam Pro is there is no way to record from it unless you sign up for the cloud DVR service which is as low as $99 a year for your first camera and that will store seven days of video for you, and you have the ability to turn any moment from that time into clips that you can share with others. Dropcam Pro is a favorite around the TechnoBuffalo offices, and we're sure it would be with you and your loved ones as well. It probably seems strange to suggest a gift of physical media in this day and age, but some box sets are just worth it. Twin Peaks: The Entire Mystery is one such set, and with the show coming back to Showtime in 2016, this set couldn't be more perfectly timed. If you've never seen this series, it is a weird one to be sure, and you need to expect to scratch your head a lot and ponder what you've just witnessed. 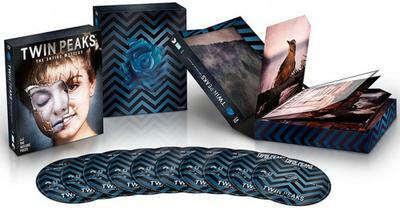 If you have seen it before, there are oodles of extras – including, at long last, the missing scenes from Twin Peaks: Fire Walk With Me – as well as a significant upgrade to the image quality. At $135 it seems prices, but you can find it for much cheaper online. 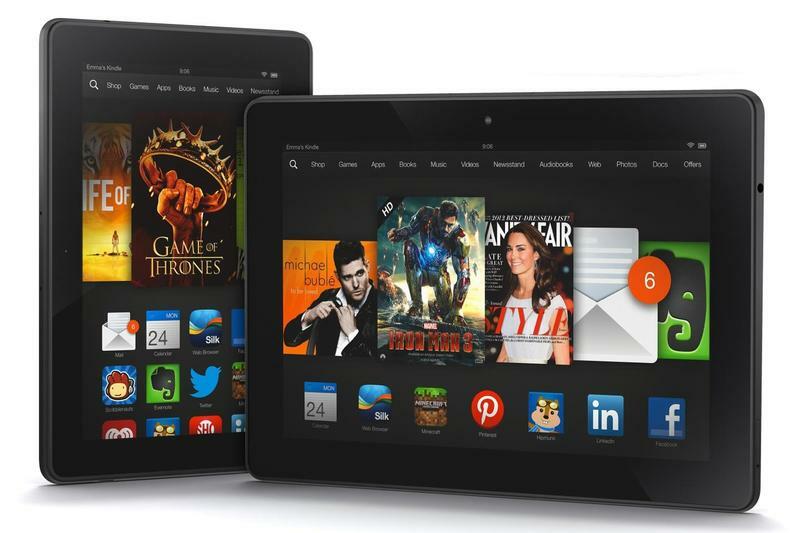 The Kindle Fire line of tablets is an odd beast. On the one hand it can seem limiting due to the fact you're tied into the Amazon ecosystem, but at the same time, if you're deep into Amazon's offerings it's the perfect compliment to what you already own and use. The display is impressive at 1920 x 1200 (323 PPI), and the system is speedy and responsive due to its 2.2GHz processor and 2GB of RAM. It also make a great present for your technology challenged friends and loved ones as they can simply press the Mayday button and get support from Amazon as opposed to calling you to help them when they don't understand something. Additionally, if you follow Amazon's site closely throughout the holiday season you will more than likely catch a sale where you can pick it up for less than the suggested $199. Weather can be a massive pain in the behind, especially when you live in certain parts of the country. 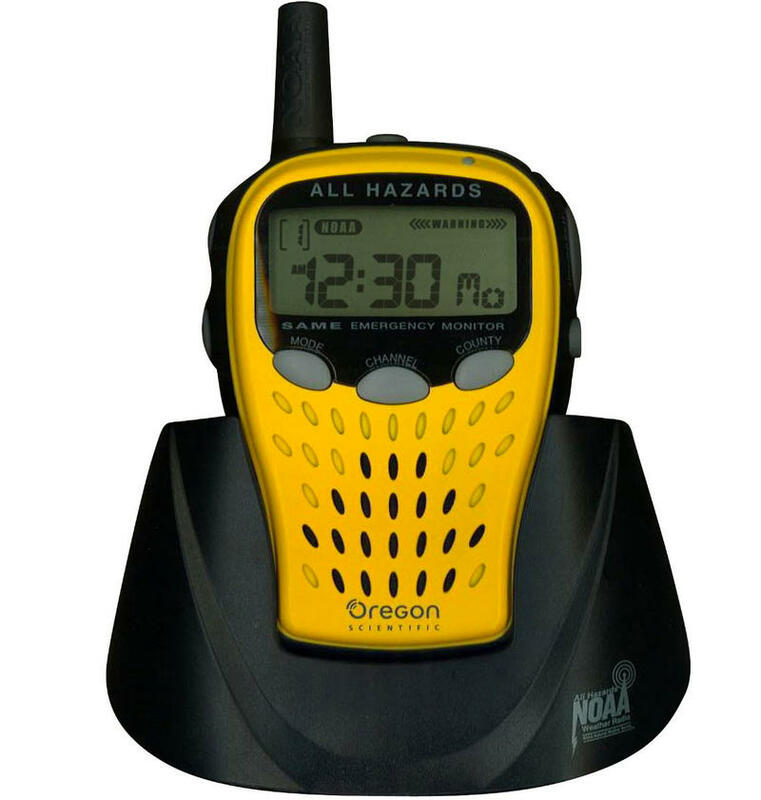 A battery operated weather radio is a must for folks so you can take it with you wherever you may need to seek shelter, or out in the car with you. The Portable Weather Radio will let you know about warnings and watches for your area as soon as they are issued, and being run on batteries means if you've lost power you can still know if the situation changes and you need to seek shelter. At $49.99 it's well worth the peace of mind, and you can usually find it for considerably less. Wi-Fi when you're traveling can be a headache. Hit a hotel room that only offers wired access and it becomes an even bigger one. The Satechi Smart Travel Router will allow you to take your hotel Internet and use it just like you would at home. With a minimum of setup you can have a private Wi-Fi network in your hotel room and not worry about logging in your devices, or, even worse, being charged for multiple devices. And with multiple plug types, you can also use it in over 150 countries around the world. 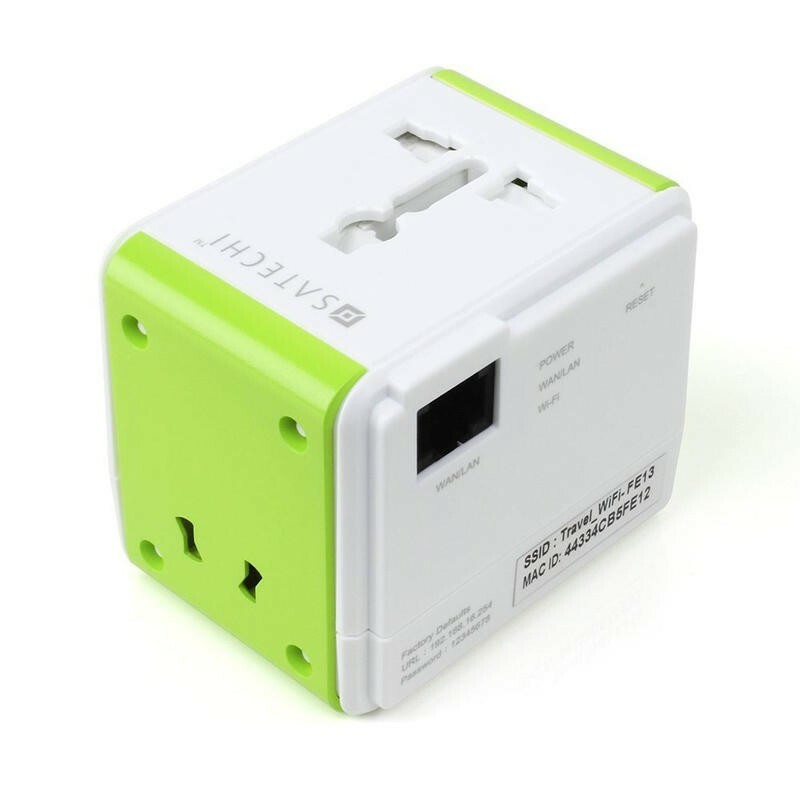 You also don't need to worry about losing an outlet in your room as there is a pass through plug for you to still be able to plug in one of your devices.